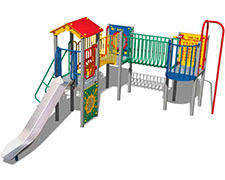 River Multiplay units have been specifically designed for toddlers from 2 – 5 years old. 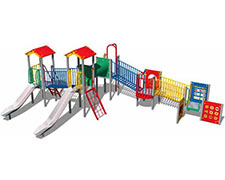 At a young age children are both curious and adventurous as well as being full of energy and excitement, they are learning all the time on a range of skills which include interacting with other children and motor skills. 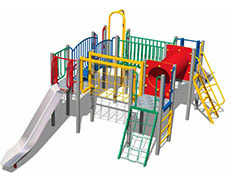 With this in mind our Multiplay units have been carefully designed to accommodate a young child’s reach, grip, stamina and above all imagination. 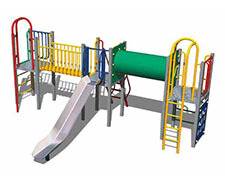 Being modular, River Multiplay provides endless combinations of activities to suit differing needs, locations and budgets. 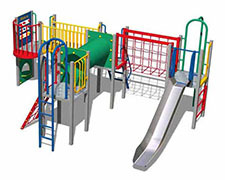 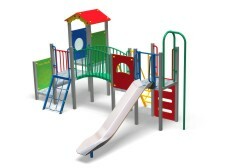 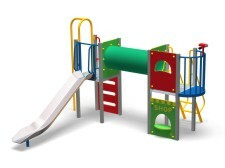 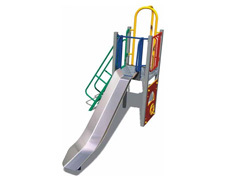 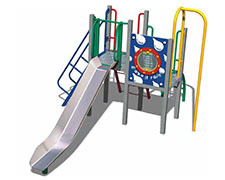 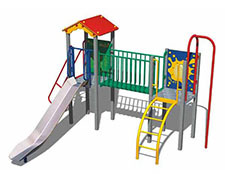 Made from high quality mild steel, these Multiplay units will provide years of stimulating and trouble free play.